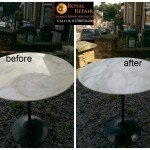 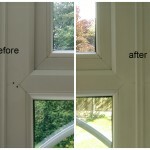 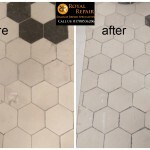 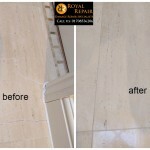 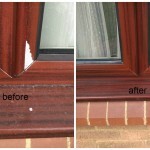 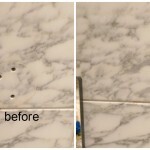 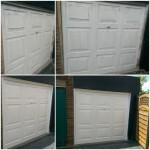 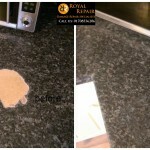 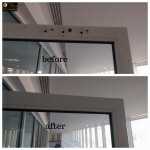 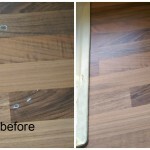 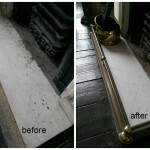 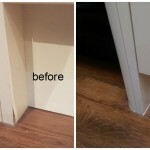 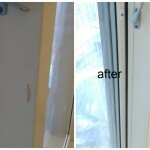 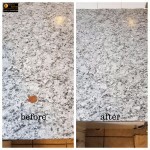 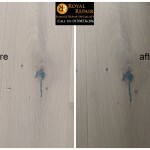 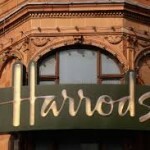 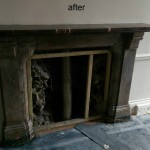 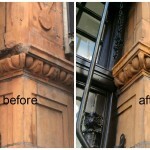 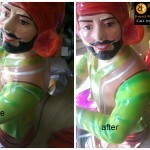 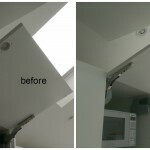 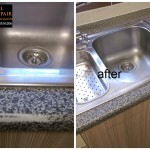 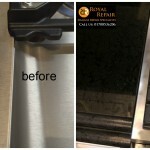 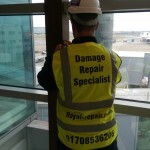 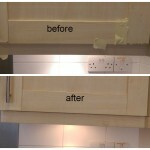 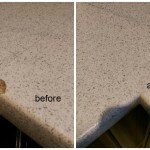 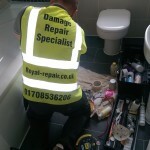 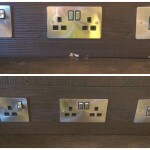 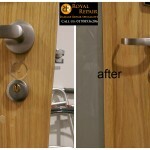 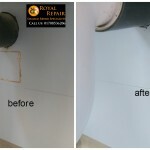 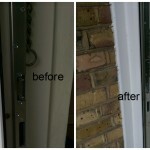 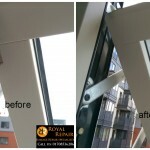 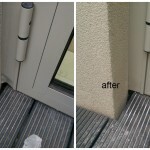 Our any surface damage repairs Specialist recently carried out works in Gatwick airport. 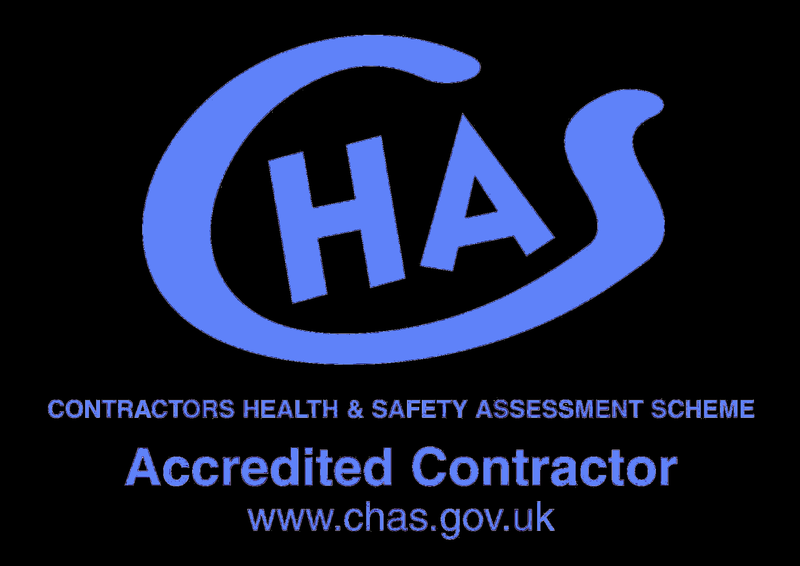 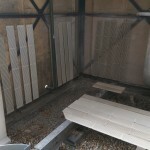 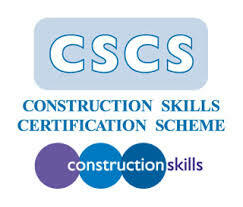 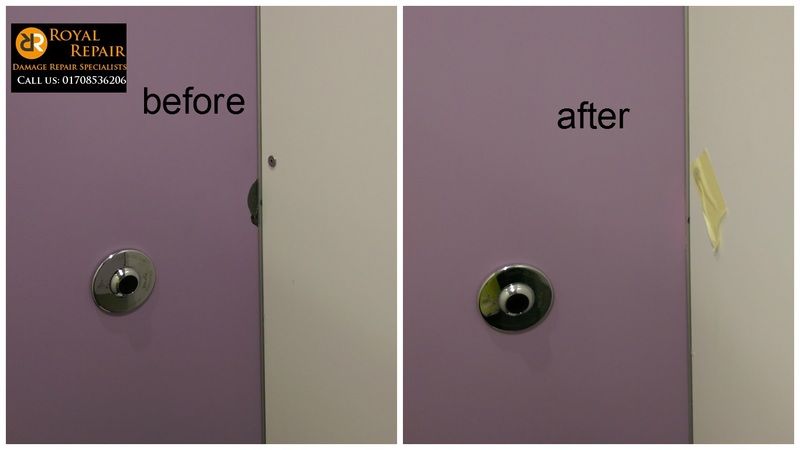 We helped clear Snag list in site for one company, who installing modern welfare facilities. 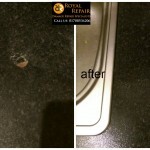 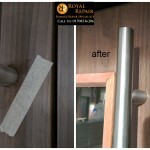 Our repairs man repaired damages to toilets IPS panels, which had some screw holes and chips. 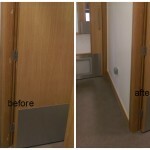 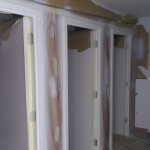 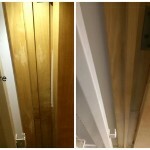 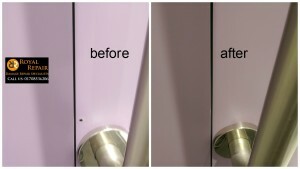 We can match any colour of Toilet partitions powder coated panels. 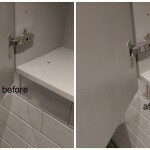 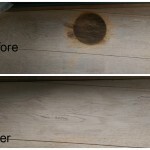 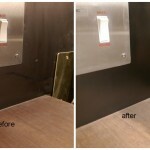 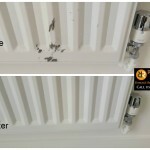 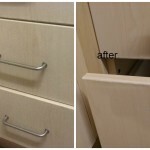 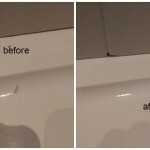 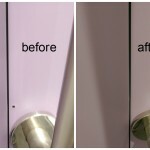 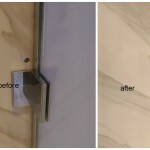 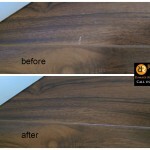 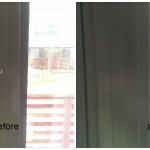 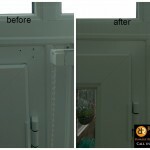 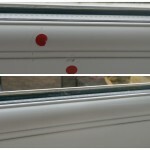 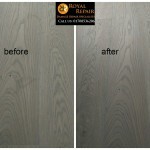 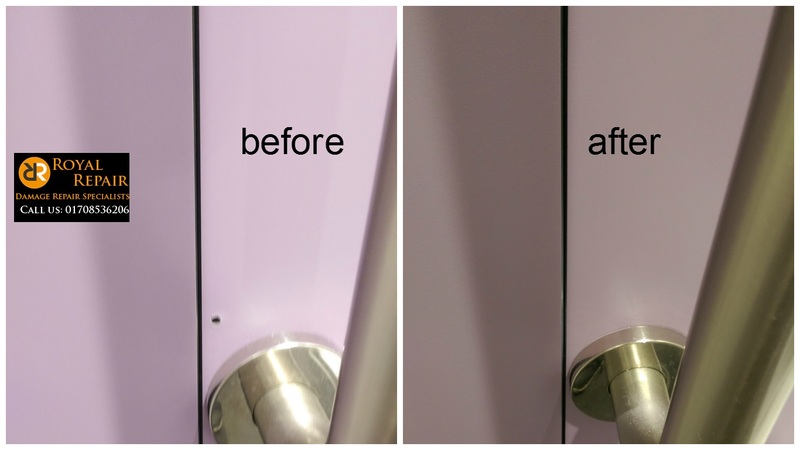 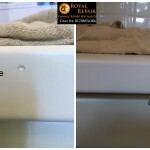 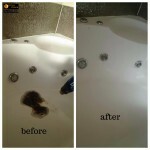 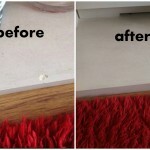 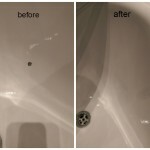 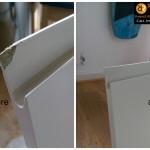 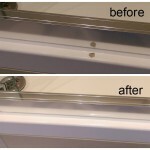 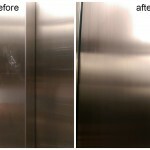 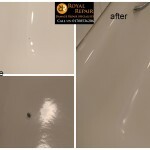 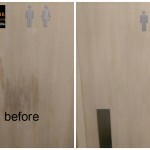 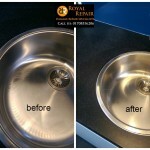 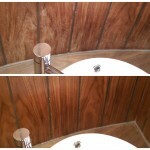 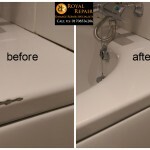 Often we repair vandalised toilet panels, we also remove scratches or any graffiti stains or marks.